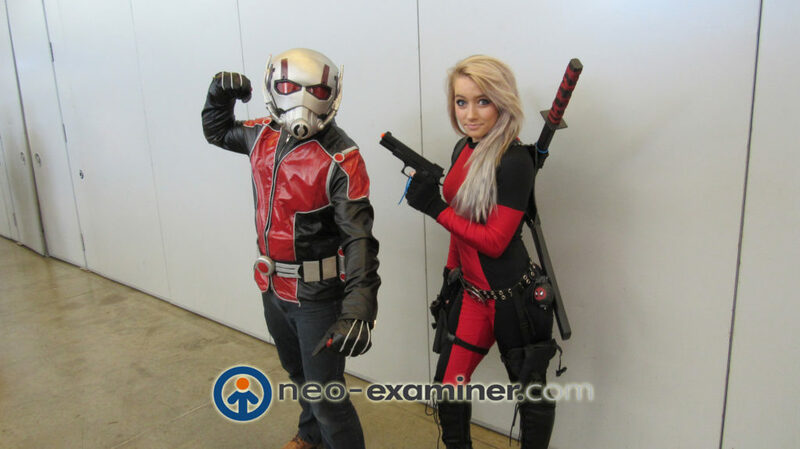 Pittsburgh ,PA-The folks at Wizard World continued their 2016 Comic Con tour with a stop in the Steel City this weekend including the final day of today . 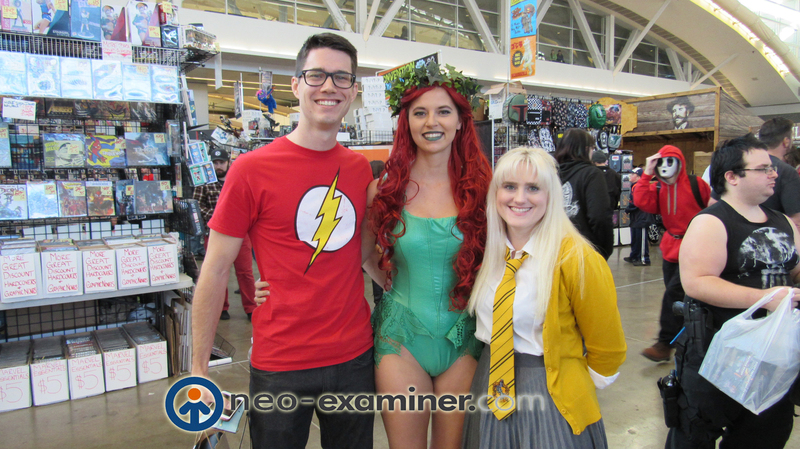 The pop culture company gives the opportunity to fans of all ages to come together and celebrate their inner geek .The cosplay events to the dealers room to the panel discussions and celebrities is what makes Wizard World the apex of comic con organizations and Pittsburgh was no different. The celebrities gave intimate details of the productions and their lives including the time to answer fans questions. 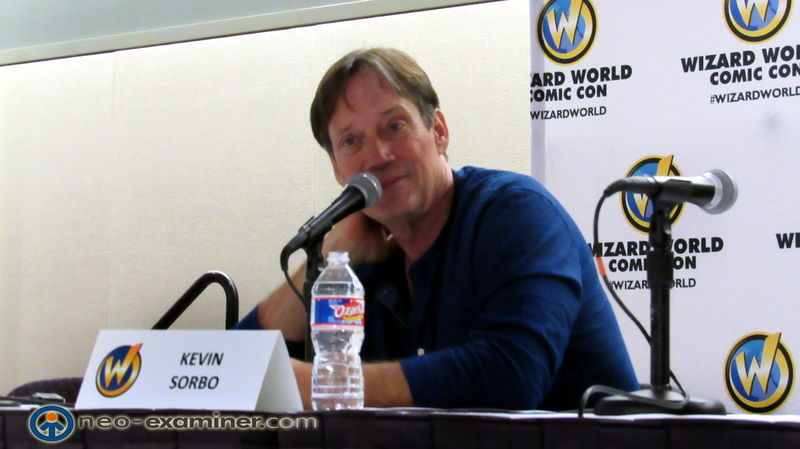 Some of my favorite were when Kevin Sorbo was asked to shave his chest during the audition process of Hercules and working with the legendary Anthony Quinn. Barry Bostwick gave his recollections of being on The Rocky Horror Picture Show and Megaforce along with working with Michael J Fox as well . 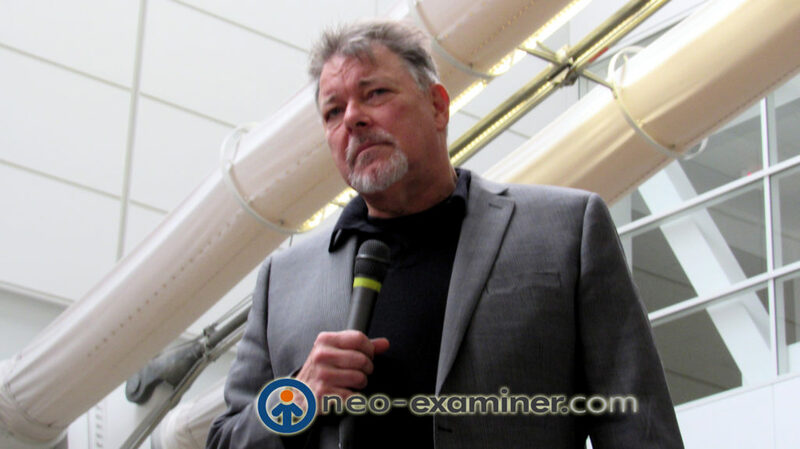 The always entertaining Jonathan Frakes gave an intimate question and answer session with the fans including walking among them and meet them and answer questions .It was the highlight of the event for us as we have been following his career for a long time from his Star Trek The Next Generation days to his early work in North & South. 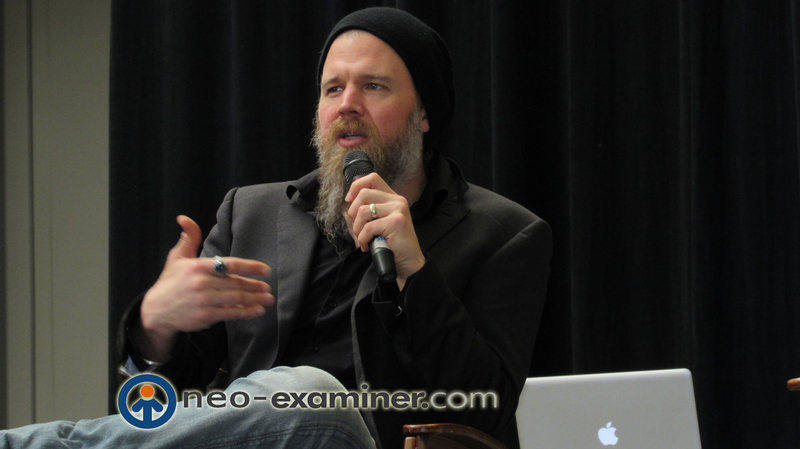 For the biker in all of us Ryan Hurst of Sons of Anarchy’s gave a great talk about the show , its process and his take on the character . 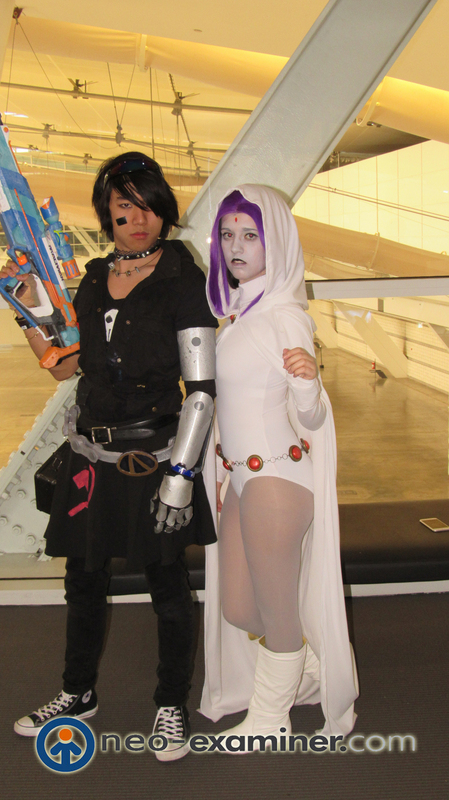 The cosplay family was in full force with some of the best costumes I have ever seen . 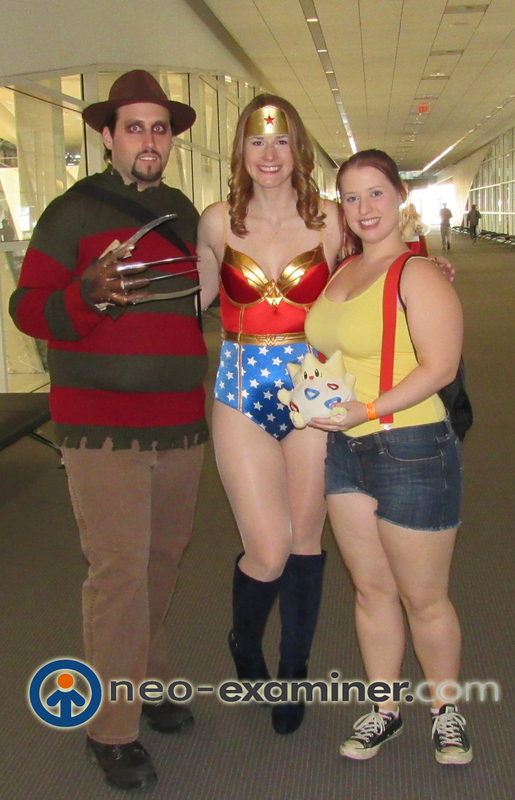 The show continues today at the Pittsburgh Convention Center and if their is a Wizard World convention is your neighborhood make sure you make plans to go !